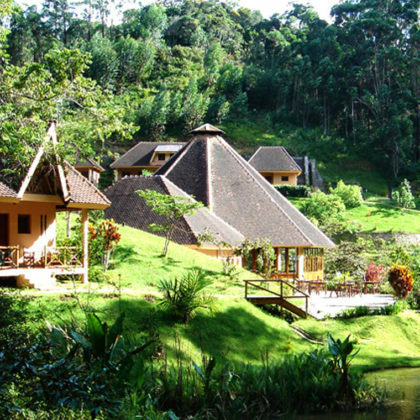 After breakfast at the hotel you will be driven eastward to the Andasibe National Park through the hills and valley’s covered in rice paddies and the eastern rainforest. 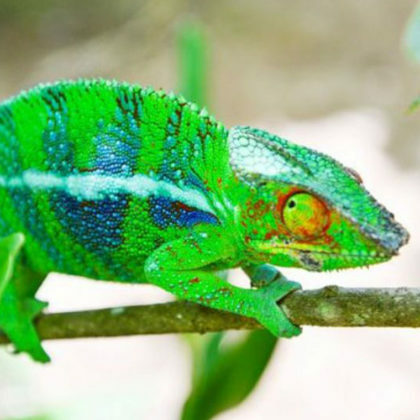 On the way you will stop off at the Peyrera’s Reptile Farm where you can see some of the diverse array of colourful chameleons and other reptiles which occur on the island. You will also enjoy a delicious lunch. 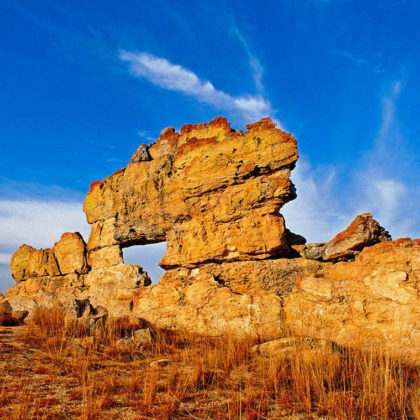 In the afternoon you will visit the Vakona Private Reserve. 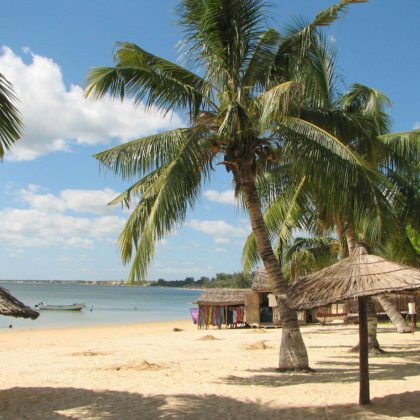 You will check into your chosen accommodation where you’ll have time to relax before going on a night walk to spot nocturnal species as the chameleon, mouse lemurs and nocturnal birds such as the Madagascar nightjar. 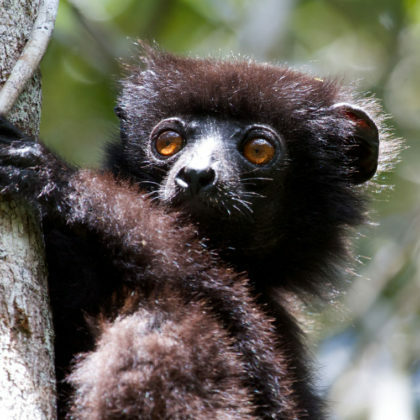 After breakfast at the hotel you will visit of the Analamazaotra National Park which is the home of the black and white indri, the largest of the Malagasy lemurs which has a haunting cry which can be heard throughout the forest. 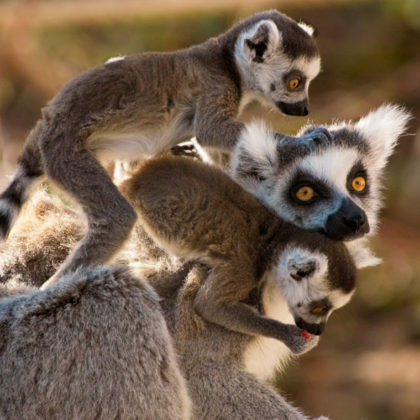 Other lemur species might be discovered during the visit includes the common brown lemur, grey bamboo lemur and the eastern woolly lemur. The walk will last around 3 hours after which you will be taken to a restaurant for lunch (own charge). 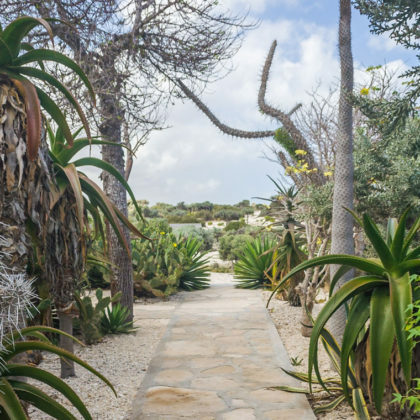 In the afternoon you’ll visit the Mitsinjo Reserve to discover other species of lemurs and chameleons such as Uroplatus and Parsons Chameleon the largest species on the island. Mitsino forest is managed and protected by the local community association of Mitsinjo. 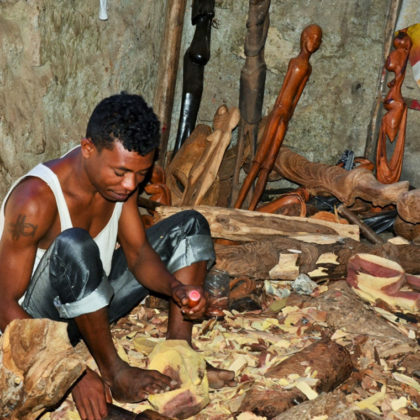 In the afternoon visit of the city of this thermal town and stop off at its crafts workshops where you can purchase souvenir such as zebu horns etc. 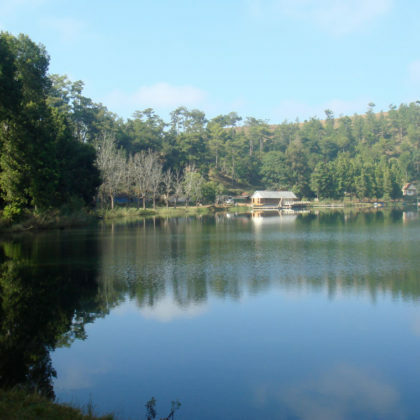 Visit of the main forest of the Ranomafana National Park for spotting birds and lemurs. Three species of bamboo lemurs are found in this forest (grey bamboo lemur, golden bamboo lemur and the greater bamboo lemur) as well as other lemur species as the Milne Edwards sifaka, the common brown lemur and the red bellied lemur. With luck you may spot some of the biggest chameleons in the island – the Parson’s chameleon. In the afternoon you will be driven to Vohiparara forest where you will try to see some endemic birds such as the Cryptic warbler, the Yellow bellied asity, the Madagascar Yellow brow, Nuthatch Vanga, Madagascar forest fody as well as lemurs. 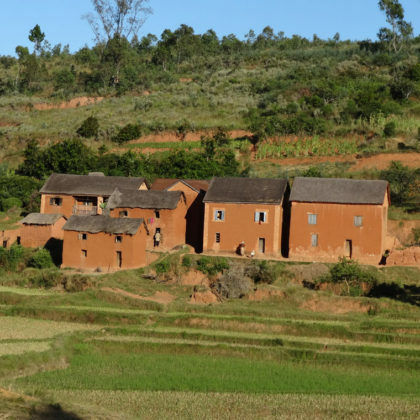 After breakfast at the hotel you’ll visit the Ranomafana village and spa before continuing to Fianarantsoa. 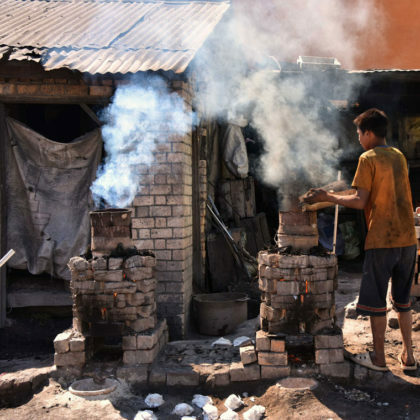 On the way, stop at the Tanala village and watch the blacksmith’s at work in the village. 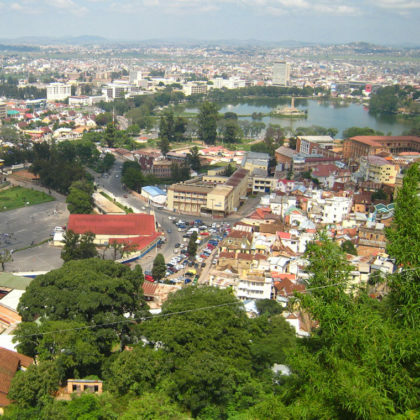 Go on a city tour in Fianarantsoa, visit of the old royal city and the schools and churches of the old city of Fianarantsoa. Then visit the modern city and its railway station. After breakfast, continue the drive southwards to Ambalavao where there is an interesting factory making hand-made paper named Antaimoro paper. Visit of the Anja villager’s reserve where you can easily spot the ring tailed lemur. In the afternoon, the second part of the journey is over Ihosy and across the wide Horombe grassland plateau towards Ranohira. Different photo stops will be done on the way at the south gate, the Bishops hat and the Horombe table land where the Reunion Harrier bird as well as the African Marsh Brown might be spotted. It will be a late arrival in Ranohira.